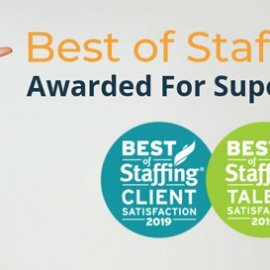 Independence, OH – May 29, 2013 – Alliance Solutions Group, a full-service staffing and recruitment agency with offices in Cuyahoga, Summit, Portage, Franklin, Lorain, Lake, Mahoning, and Wyandot counties, has been named as a 2013 Leading EDGE Award winner. Alliance Solutions Group is among 101 midsize companies in Northeast Ohio recognized for demonstrating exceptional business growth and contributing to the local economy. Alliance Solutions Group reported $41 million in total revenues during 2012—a 32 percent increase from the previous year. This growth rate is more than double the overall growth reported by the staffing industry in 2012. The Entrepreneurs EDGE is a non-profit organization that drives growth for Northeast Ohio companies by serving as a strategic resource for CEOs and their leadership teams. EDGE focuses on the creation of programs, services and events for current and future midsize companies ($5 million to $1 billion in revenue) that sell some of their products or services outside Northeast Ohio. 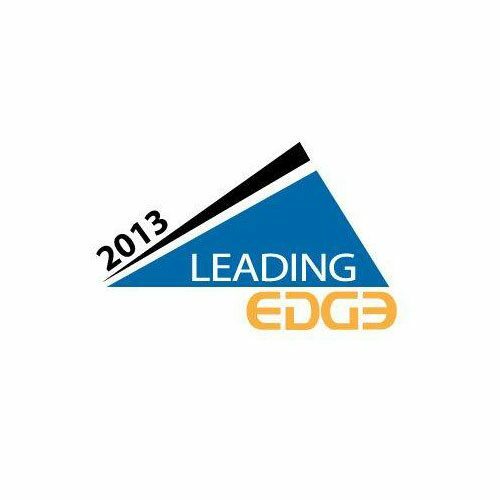 To learn more about the Leading EDGE Awards, visit: http://www.edgef.org/leadingedge/. 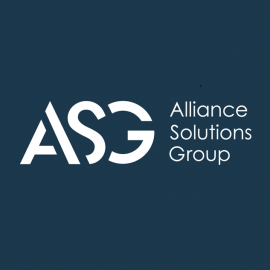 A registered Minority Business Enterprise, Alliance Solutions Group is a full-service recruitment firm headquartered in Independence, Ohio. The company offers expertise through its business units that include Alliance Financial Solutions, Alliance Office Solutions, Alliance Healthcare Solutions, Alliance Scientific Solutions, Alliance Technical Solutions, Alliance Industrial Solutions, Alliance Search Solutions, TalentKick Workforce Solutions and Alliance Military Placement Solutions (AMPS). As one of Northeast Ohio’s fastest growing companies, the recruitment agency is a multiple Weatherhead 100 award recipient. For two consecutive years, the company has been named to the Inc. 5000 List as one of the fastest growing companies in the U.S. Alliance Solutions Group is a four-time winner of the NEO Success Award, which recognizes the most successful companies in the region. The company has also won a Leading EDGE Award for demonstrating exceptional business growth and contributing to the local economy. 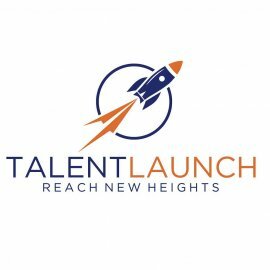 For more information on any of the company’s staffing and recruitment capabilities, call 216-503-1690 or visit www.AllianceSolutionsGrp.com.